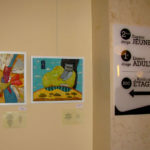 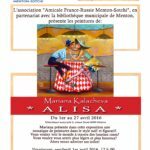 It is Bibliotheque Municipale L’Odissee and Menton Sotchi Association’s great pleasure to present the latest series of the contemporary artist Mariana Kalacheva, on the theme of Alisa. 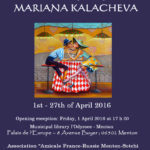 Mariana is presenting a mosaics of paintings in art naïf and figural. 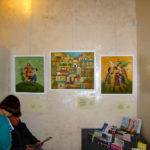 If you are interested in to see the surroundings through rose-colored glasses or just want to feel carefree and a little bit happier, then come and have a look there! 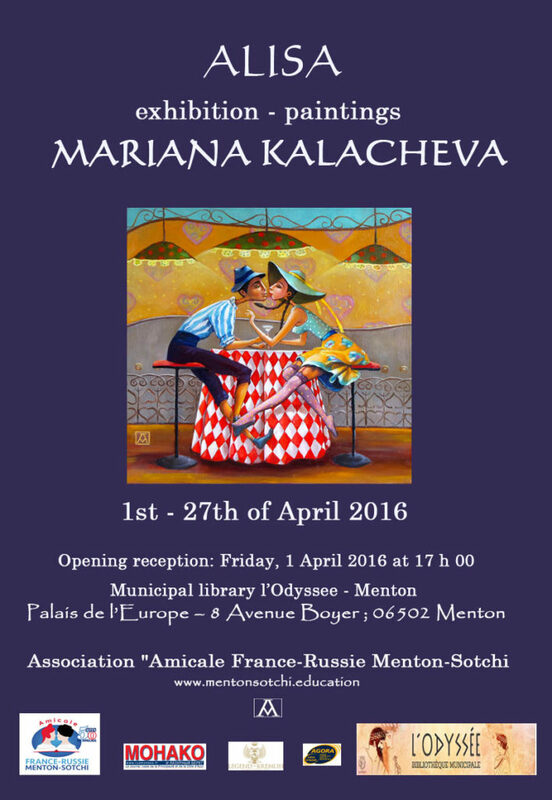 Welcome to the grand opening on Friday, 1-st April 2016 at 17.00 h in Bibliotheque Municipal L’Odissee – Menton, France. 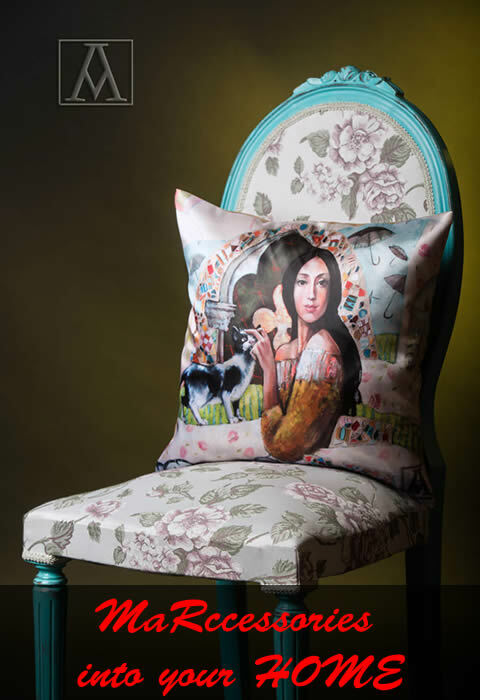 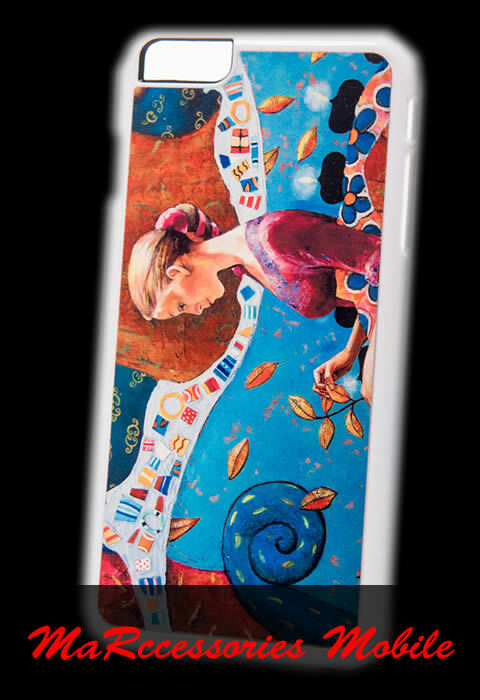 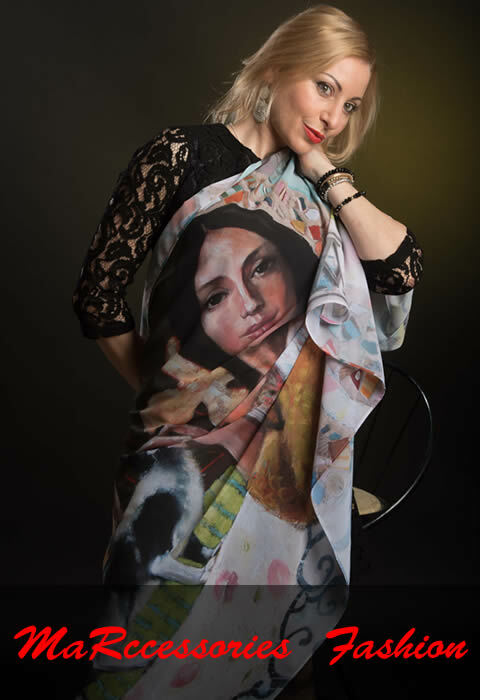 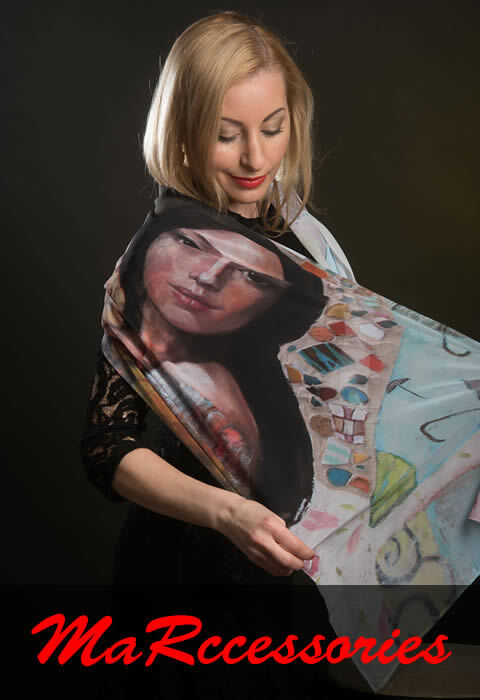 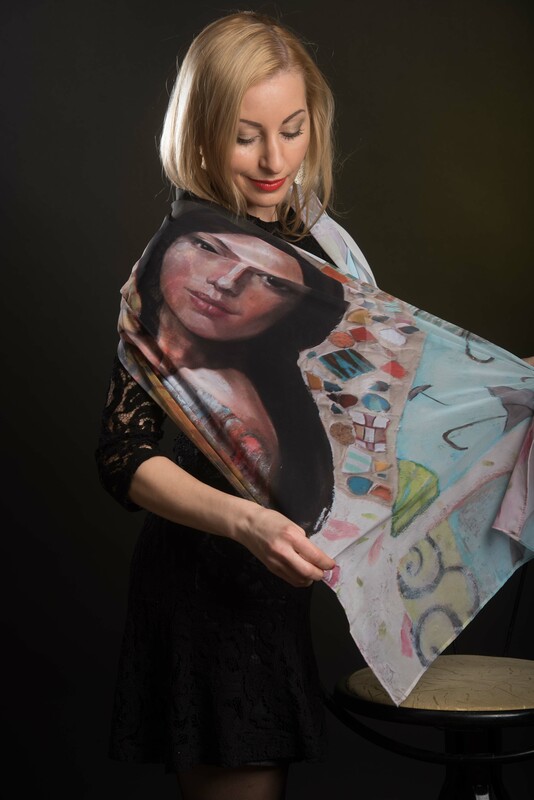 All the paintings are accompanied by the lyrics of the young poets Boyana Nikolova and Stanislav Prodanov and the latest addition from Mariana’s Art accessories. 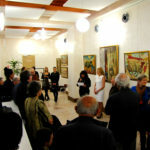 Welcome to the art exhibition!